Join us down at the Lido Aquatic Centre to take part in a Massive Nerf War! You bring your gun, we'll provide the bullets. 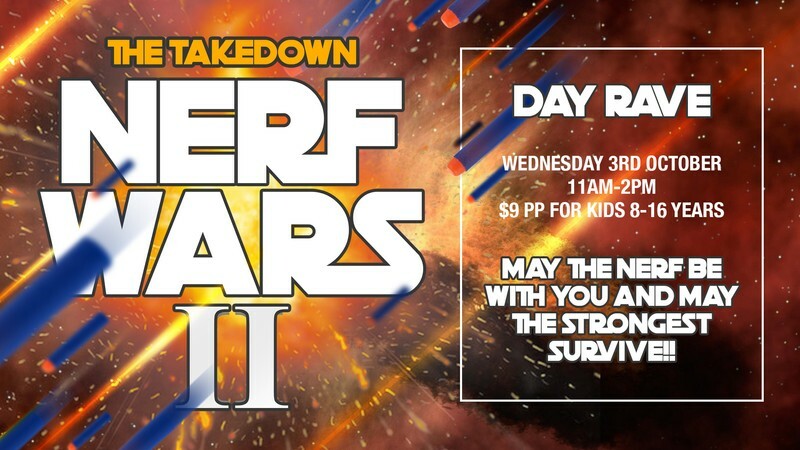 Prizes to be won, including new Nerf guns from ToyWorld! Swim, Slide, Run the inflatables, dance your socks off and enjoy your holidays! The cafe will be open for caregivers to have a cup of coffee and shelter from the bullets!